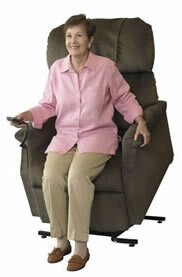 Lift Chairs 101 is Columbus' leading supplier in Lift Chairs. Every chair that we sell has free shipping and zero tax. The price you see on our website is the price you will pay. That's what sets us apart from other online retailers. 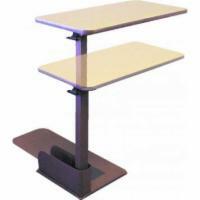 We also guarantee that you will not pay less for one of our lift chairs anywhere else.